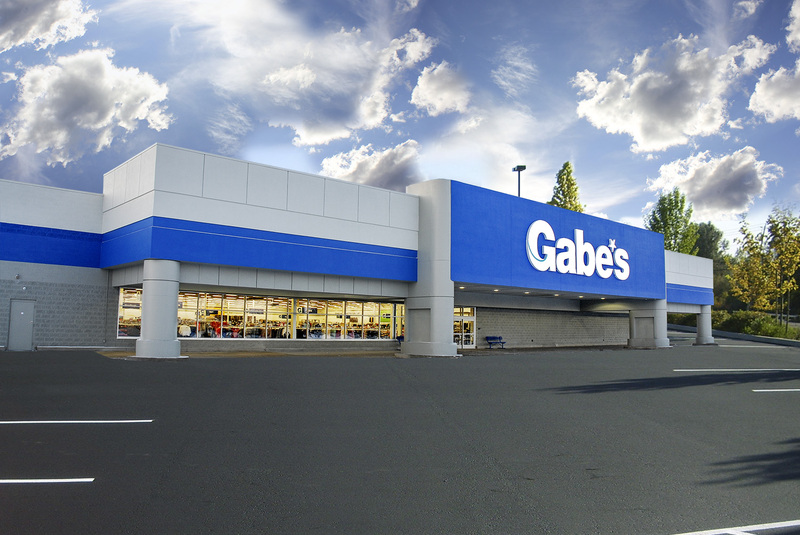 Gabe’s has come a long way since opening our very first Morgantown, WV store in 1961. Today we’re 107 stores strong and growing, with locations in Delaware, Georgia, Indiana, Kentucky, Maryland, New Jersey, North Carolina, Ohio, Pennsylvania, South Carolina, Tennessee, Virginia and West Virginia. Our customers know what great value looks like, which is why Gabe’s is the first-stop shop for savvy shoppers who thrive on the thrill of the deal. If you’re looking for the styles you want and the brands you love at unbelievable!® savings, there’s no other store quite like Gabe’s. We’re committed to delivering an unbelievable!® experience to everyone that walks through our doors. You won’t ever need to wait for a sale to score an incredible deal when you can save up to 70% off other stores’ prices every day! Every Gabe’s store receives fresh new arrivals daily. It’s like a new store every time you shop! You never know what treasures you’ll find when you visit, and that’s part of the fun of shopping with us! Gabe’s is also the parent company of Rugged Wearhouse, which operates 15 stores across 10 states. Come see for yourself at a Gabe’s store near you and we’ll show you what unbelievable!® is all about!